Save water, time and money! 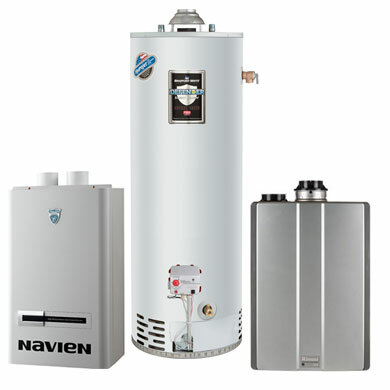 Our dedicated recirculation system controls your hot water circulation reduce energy costs and save water. 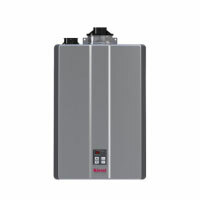 One RAPID Recirculation System™ pump provides faster hot water for the entire house. 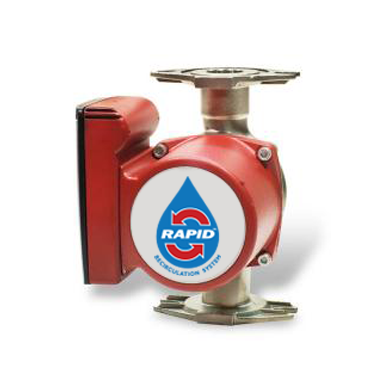 Activate the RAPID Recirculation System™ pump by turning on any hot water faucet in the house. 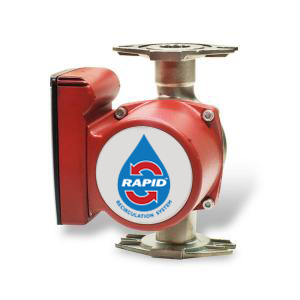 RAPID Recirculation System™ pump works with tank or tankless water heaters. 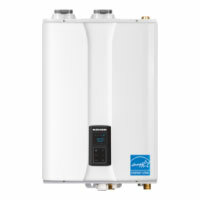 Installs out of the way near the water heater. 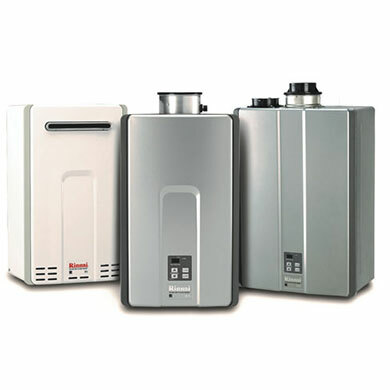 Reduces water bill and does not effect the gas bill.